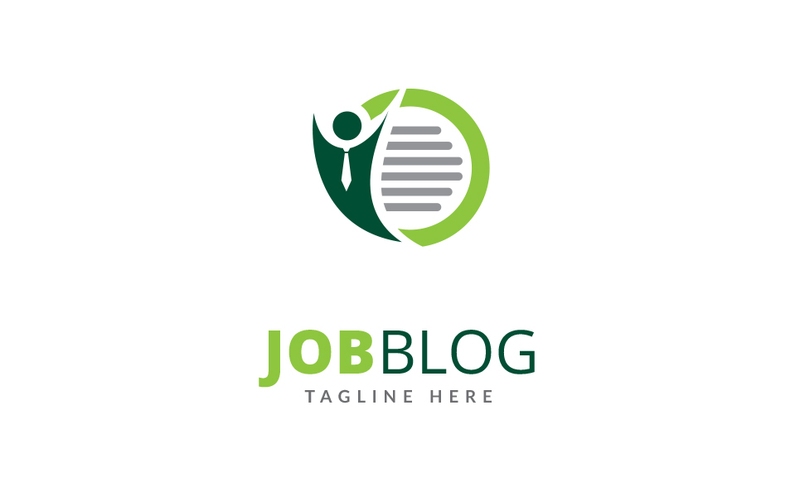 This Job Blog Design is a simple but eye catching logo created for creative companies. Can be used for websites, apps, Career, Education, news, blogs but all graphics included are vectors so you can resize them for print jobs. Its very easy to change any color.